Cargo to India has gained competitive advantage by establishing rapid and efficient supply chain network in UK, India and Bangladesh. It enables us to deliver outstanding door to door cargo services from UK to anywhere in the Indian subcontinent. 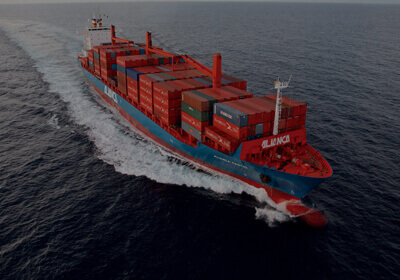 Cargo To India’s visionary management has taken this initiative and made door to door delivery possible from anywhere in the UK to anywhere in India and Bangladesh. It has increased customer satisfaction level and we feel proud to serve our customers. 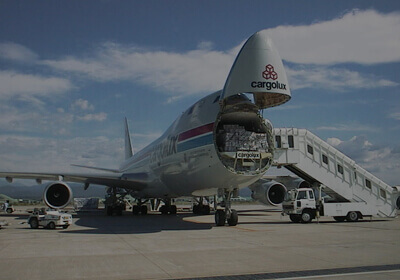 Cargo To India always keeps customers happiness and satisfaction at its foremost priority and we bring you the lowest prices ever possible for door to door cargo. Simply provide your door to door shipping details and our professional online support team will give you the cheapest price deals.